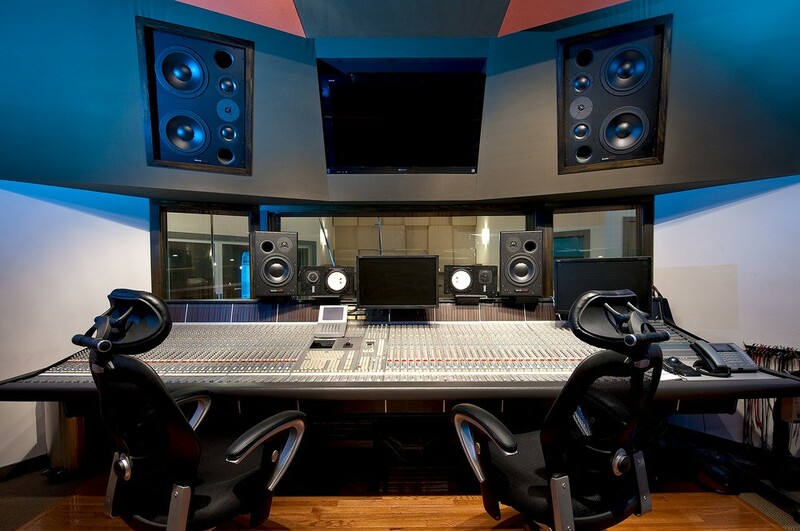 The music industry has changed a great deal in the last ten years, and along with it, so have requirements to become a successful music producer. 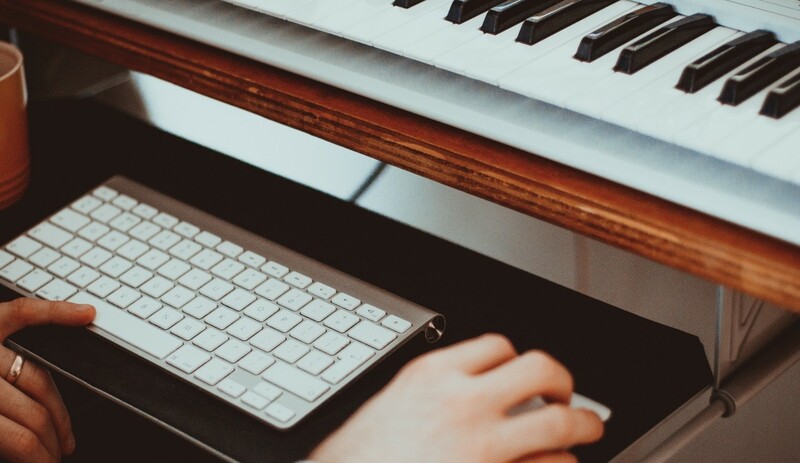 It goes without saying that music should always come first as a producer, but followed closely behind it are a set of simple skills that need to be developed in order to navigate the business. 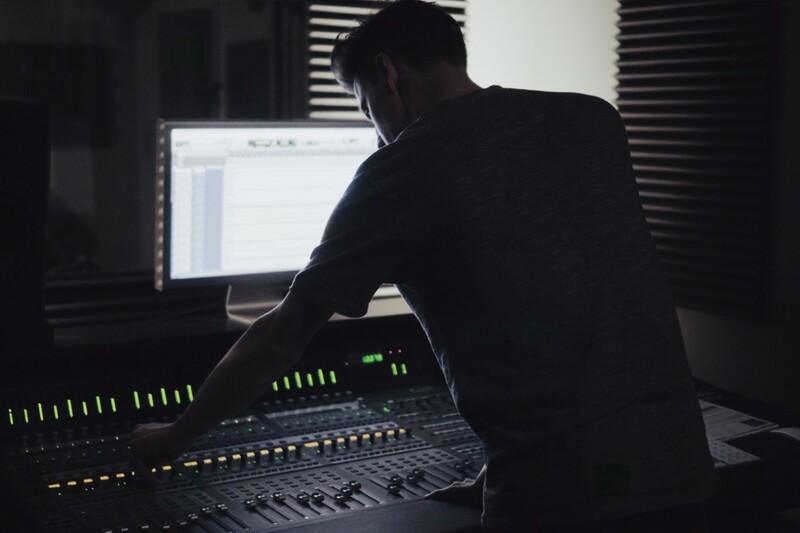 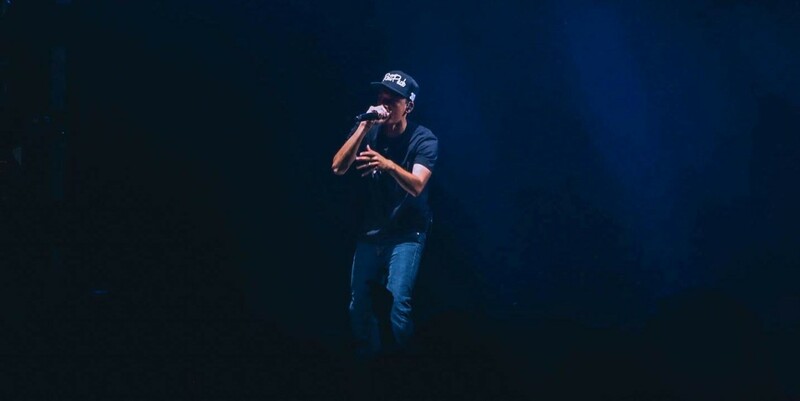 In this article, we’ll examine the current state of the music industry through the non-musical skills that required to break through as a producer in modern times.